The Multi Storey car parks at Manchester Airport are some of our most popular Manchester Airport Parking options - and it's easy to see why! Park up anywhere in this undercover car park and make the few minutes stroll to the terminal.Youre in control from the very start - choose your space and keep hold of your keys. With entry & exit barriers and CCTV, you won't have to give your vehicle a second thought, and the sooner you book with Holiday Extras, the more youll save! Manchester airports newest official car park. Its close, convenient and secured. Keep your keys and walk to the terminal. Multi-storey T2 West is an 8-10 minute walk from check-in. When you arrive at the car park the barrier will recognise your number plate and lift automatically. Go in, park in any space, keep your keys and walk to the terminal. Simple. When you return walk back to the car park, collect your car and drive to the exit. The barrier will again read your number plate and lift to let you out. The car park has designated Blue Badge bays, which are all signposted. They work on a first come first served basis and you'll need to display your badge while you're away. The car park has a height limit of 2 metres. If your vehicle is taller than this wed recommend one of the Jetparks car parks instead. If you're delayed picking your car up, you'll need to pay for the extra parking at the car park's normal rate, which is £25 per day (prices are subject to change). If you pick your car up early, we can't give you a refund. Drive to the barrier, which will scan your number plate and rise automatically, then park in any space. Well give you directions on your booking confirmation. If the barrier doesnt lift automatically press the help button to call for assistance. Once youve parked, keep your keys and walk to the terminal. Its 8-10 minutes away. Walk back to the car park after leaving the airport and collect your car from where you left it. Then drive to the exit barrier, which will rise automatically allowing you to drive home. Our customers rated Manchester Multi Storey Terminal 2 West on average 9/10 (5 reviews). 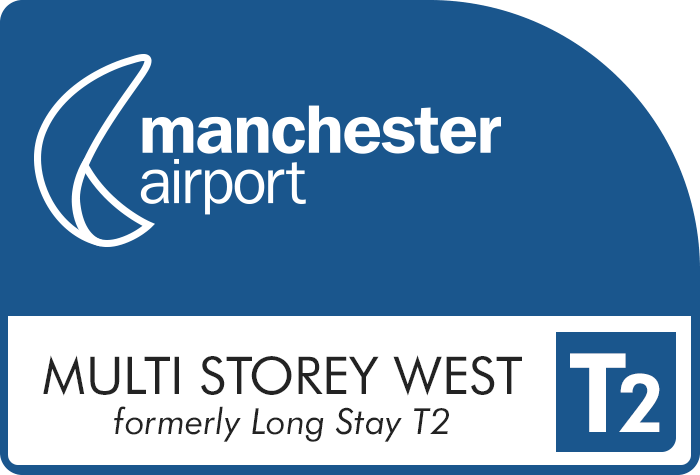 Read Manchester Multi Storey Terminal 2 West reviews.